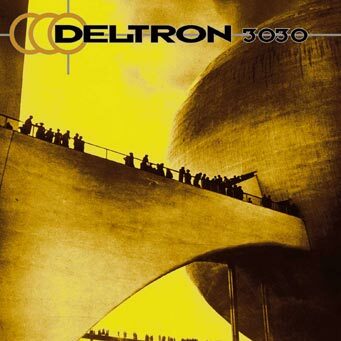 But before throwing this affirmation straight in your face, let me introduce to you Deltron 3030 ! pazifischer: Hard-Ons – From My Window is a cover, the song in the mix is by The Shaynes. roclafamilia: Helpful blog, bookmarked the website with hopes to read more! Dangerscouse: I like this D, would sit well in a downtempo mix. Disclaimer : The content on this site related to Earskills material is under creative commons license (see footer). Other material is property of their respective owners. We constantly looking for great mixes and productions. You would like to have your mix hosted by us?, you're interested to participate?, feel free to send us an email, you can be sure we will get in touch with you.